Meri Global Export » Fresh Vegetables Export » Zucchini Export. Zucchini is an annual plant. In Europe, this vegetable was imported from America in 16th century. 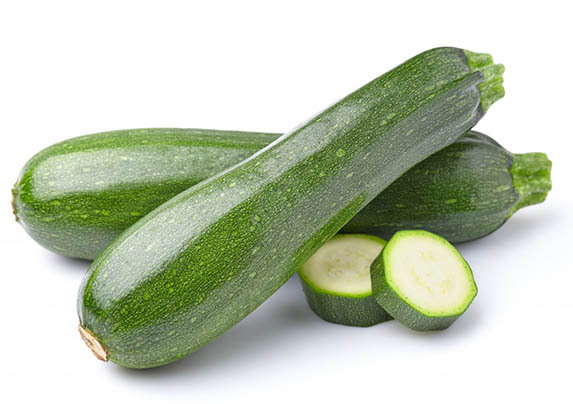 Nowadays, the main zucchini suppliers in Europe are south countries, one of which is Turkey. Zucchini has oblong green or white fruits. This vegetable is a dietary product and contains only 24kcal per 100 grams. Zucchini is easily absorbed by the body and is suitable for all people use. This vegetable often used for mass production of baby food and the demand for it remains hight throughout the year.